SouthStar Capital has a team of dedicated sales and operations personnel that specialize in providing Government Contract Financing to both Prime and Sub-Contractors for State, Federal, and Municipal government projects. Below illustrates one of the working capital solutions we recently provided through Government Contract Financing. Contact SouthStar today to discuss how Government Contract Financing can directly benefit your company. Is Asset Based Lending Right for You? At SouthStar Capital, we are dedicated to structuring a financing package that benefits your company today and in the future. SouthStar can tailor fit a financing solution involving an Asset-Based Line of Credit, along with many of our other products. Is your business in growth mode? Will your bank not increase your current line of credit therefore not allowing your company to grow? Do you need additional working capital beyond what you currently have at your disposal? Have you been in business three or more years? 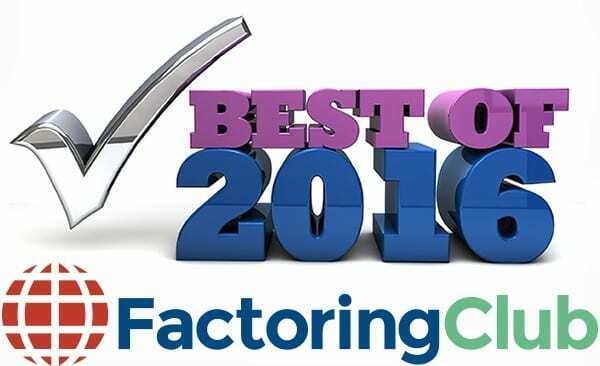 Do you have Accounts Receivable, Equipment, and Inventory that could be used as collateral? Is your bank currently willing to take a write down on a loan? Have you been turned down by a bank or government backed lending organization for financing? Do you have a strong balance sheet with unencumbered assets? Would you like a line of credit that you could draw on at your convenience? Do you have assets you would like to leverage to meet your immediate finance needs? Do you want a line of credit that is flexible and able to meet your demands and allow your business to grow? Do you have marginal profitability or are coming out of a recent losses? 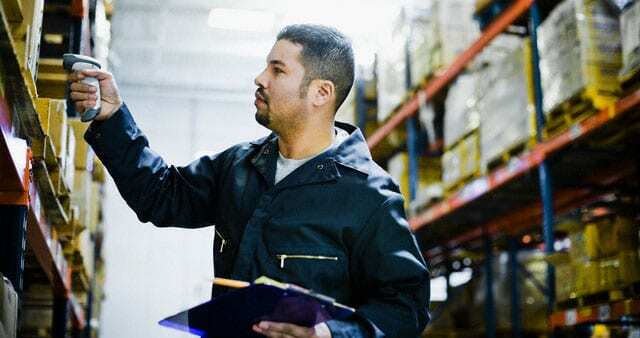 If the answer to one or more of the above questions is YES and your business has accounts receivable or equity in your equipment or inventory, then you are a candidate for Asset Based Lending. Click to learn more and see how working with SouthStar can benefit your business both today and in the future. Your Business needs Cash Flow, but You have Poor Credit…Now What? Many business owners go through the struggle of having a sufficient amount of working capital to keep their company up and running. The typical solution to this problem is taking out a bank loan to support their company through the rough patch. But what are the options when they have a limited or challenged credit history? While banks can be an aid to businesses, having credit issues will most likely result in being turned down for the loan. The good news is that there’s an alternative solution know as Accounts Receivable Financing. AR Financing takes a business’s existing invoices and uses them as collateral to provide a working capital line of credit. This allows the business to receive immediate cash flow from their own assets, without having to wait for payback from their clients. Businesses typically receive 70%-90% of the invoice upfront, then receive the remainder once their client pays, minus a pre-agreed fee. Since the business track records and debt profile of the client (the account debtor) is heavily weighed in the underwriting process, personal credit score or balance sheet strength is not a determining factor. Many AR Financing companies also provide third party services, such as collections, payment processing, account management, and underwriting, that are an added advantage for using their services. Overall, there are many benefits to Accounts Receivable Financing for businesses both with and without credit issues. The fast funding and quick application process allows for immediate cash flow in a time of need. This will eliminate a business’s everyday cash flow problems, such as being able to make payroll. Unlike a loan, a business uses their own assets for funding, so there is no debt added to their balance sheet. Also, having accessible working capital gives them the ability to grow their business. Learn more about how Accounts Receivable Financing can benefit your company’s cash flow, contact SouthStar Capital today! We provide customized solutions for your company’s unique needs! Preserve your cash flow. With leasing, you need only a minimal initial investment to get the equipment you need, and you can comfortably spread your payments out over time. This allows you to preserve your working capital for the operation and growth of your business. Increase flexibility. Your equipment needs will grow and change along with your business. With equipment leasing, you have the option to take on additional equipment or upgrade the equipment you currently possess. Never Obsolete. Your equipment never becomes obsolete because you can get the newest technology when your lease expires. Tax deductions. Take advantage of the tax deduction limits for equipment as set out in section 179 of the US tax code. In some cases, as much as 100% of the equipment cost, up to a specified limit, can be immediately deducted from your taxable income. Balance Sheet. When structured properly, leases may not be disclosed as a liability on your balance sheet. This allows your company a better chance to obtain or increase your line of credit at a bank. Maintain your credit. Choosing to lease your equipment allows you to keep your available credit line open for operations and short-term financing. Easy approval. Avoid the strict requirements and long wait associated with traditional financing at the bank. Our simple application takes only a few minutes to complete. You can be approved within 24 hours and get the equipment lease financing your business needs within a week! At SouthStar Capital, we are dedicated to structuring a financing package that benefits your company today and in the future. SouthStar can tailor fit a financing solution involving Equipment Leasing, along with many of our other products. Contact us today to learn more about the advantages of Equipment Leasing! If you are a business owner, it is very likely that your business has experienced a sales slump at some point in its lifetime. Some of these slumps may even be seasonal and have a predictable “slow” time of year. The good news is that maxing out credit cards or taking out a second mortgage doesn’t have to be the answer to getting through the downswing. By using the assets your company already possesses, you are able to create working capital for your business to thrive and grow. SouthStar Capital offers the alternative financing solution of Asset Based Lending. Asset Based Lending can create working capital using your business’s assets from accounts receivable, equipment and inventory. 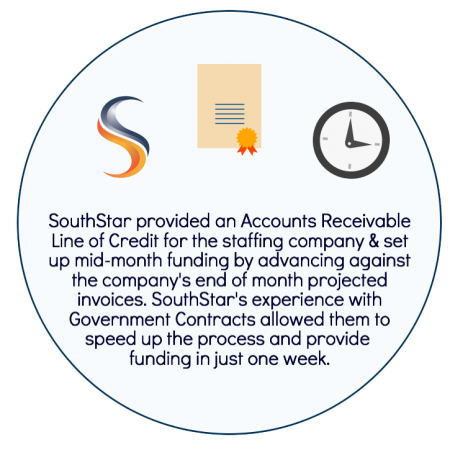 SouthStar will help you get the funding you need in just 2-5 days, so you can solve your immediate cash flow needs. Asset Based Lending provides a revolving line of credit, so you have access to as little or as much capital as soon as you need. The funds are sent directly to your bank account, allowing you to have control over exactly what the capital is used for. Being worried about your company’s cash flow is already stressful enough, without having to worry about qualifying for funding. SouthStar has an easy application process that is not based on your credit score. Since we will be funding based on your business’s assets, we are less concerned with your personal credit, or the strength of your balance sheet. Over the Slump, Now What? Asset Based Lending is a great way to use your assets to your advantage, especially during seasonal slumps or downswings. But what about when you’re back into busy season? Even while having sufficient working capital, Asset Based Lending can help take your company’s growth to the next level. By using your assets to create cash flow, you are able to take the contract you would of had to turn down, hire the new employee you really need, or increase your marketing budget to grow your brand. These are just a few of the opportunities your company could achieve by adopting the process of Asset Based Lending. Contact us to learn more about the benefits of Asset Based Lending with SouthStar Capital!